Gaze over Central Park and the Manhattan skyline from the most breathtaking luxury apartment located on 58th street This 3-bedroom,3Bathroom apartment is approximately 2200 square feet. 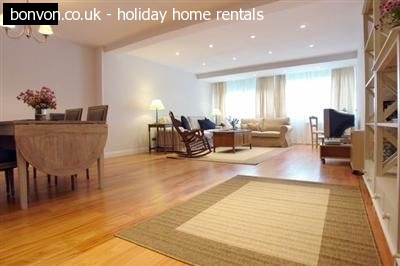 A spacious, well-lit modern apartment with a very functional environment that can accommodate up to 6 to 8 comfortably. 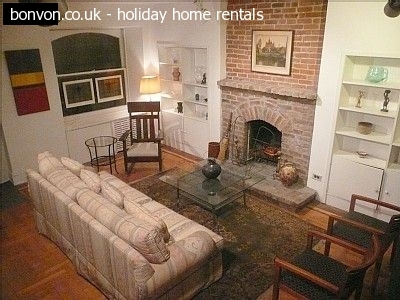 It is fully furnished and equipped with the comfort of a home. This award-winning, high above Columbus Circle offers stunning views from every room. In the beating heart of the city, close to the most prestigious areas,(ROCKEFELLER CITY,MAJOR BROADWAY SHOWS,STATUE OF LIBERTY,MAJOR CHINESE RESTURANTS AND MANY MORE...IT ALL SPEAKS FOR ITSELF...) Location: Quiet street in trendy neighborhood surrounded by cafe's, restaurants and shopping. Three beautiful parks nearby and just three blocks from the Hudson River Park. Near all major subway lines. 1, 2, 3 Trains to Chambers Street / West Broadway Station A, C Trains to Chambers Street / Church Street Station Lincoln Center beyond Columbus Circle is also close by,shopping and dining along the fashionable 5th Avenue and Madison Avenue, The Theater District is also within walking distance. Visit the collection of shops.